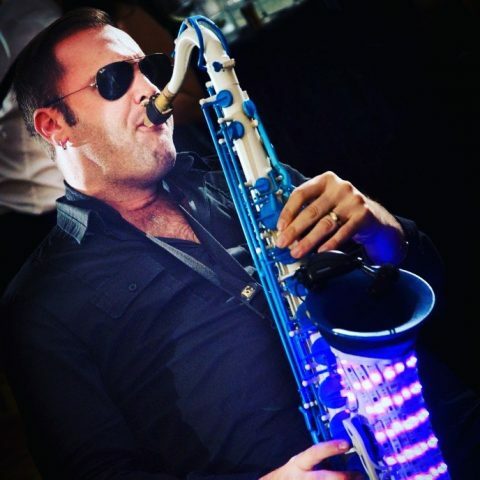 Visual Sax is the home of UK Saxophonist Rob Mach and his range of unique Saxophones. 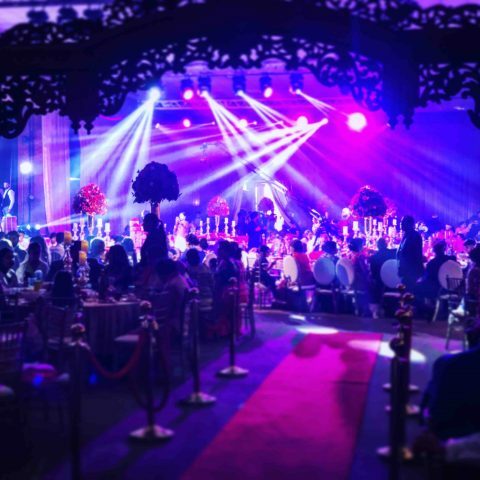 Each custom designed to deliver high impacting and simply unforgettable performances like no other to weddings, private parties, club nights and corporate events both throughout the UK and internationally. 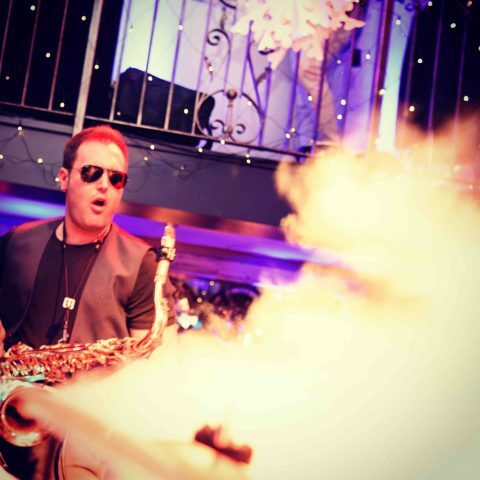 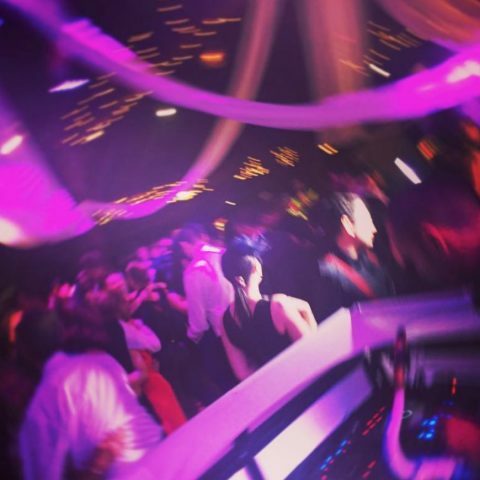 From providing background ambient music sets to free roaming wireless LED Sax performances, Co2 explosions and high impacting Sax DJ shows – Visual Sax is an unrivalled choice of entertainment for clients looking to make their event every success and that little bit more unique. 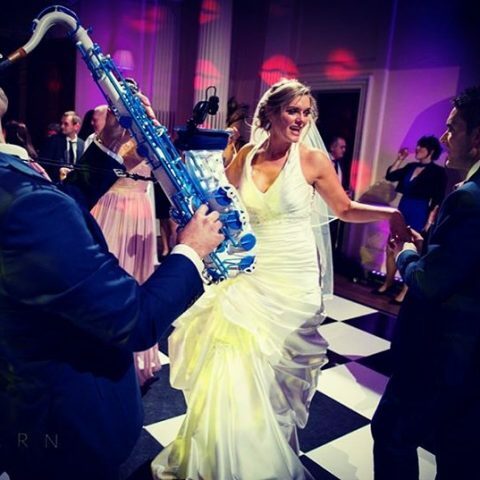 Whether you are looking for a bespoke Sax performance to feature on your wedding day, entertainment for your private party, a unique act to stand out at a corporate event or a live performance for your club night. 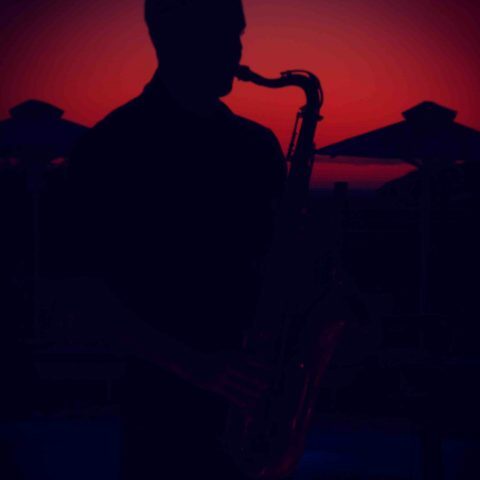 Visual Sax represents a one stop shop for all types of Sax performance, fusing together creative concepts with world class musicianship. 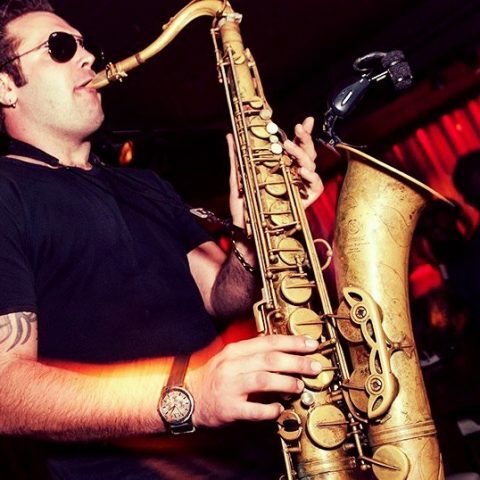 Rob’s passion for playing the Sax and entertaining people is unrivalled. 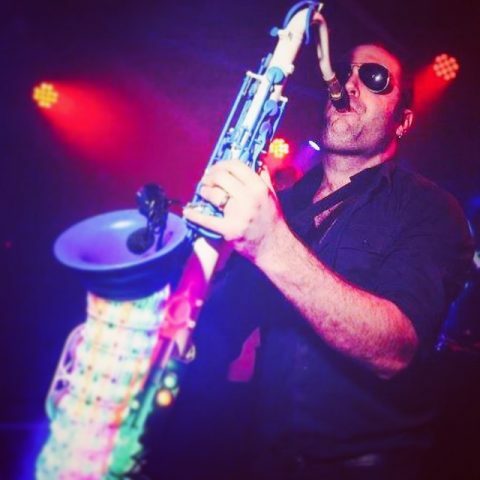 In recent developments and following on from Rob’s highly popular Club Sax performances he has now launched his own one of a kind Sax DJ solo show. 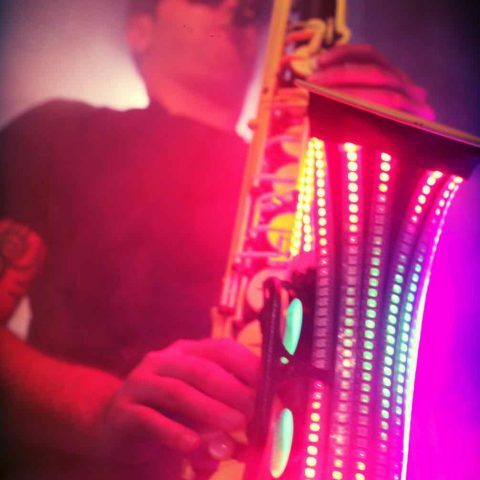 More information on this and other Live DJ options can be found on the new Visual Sax DJ page. 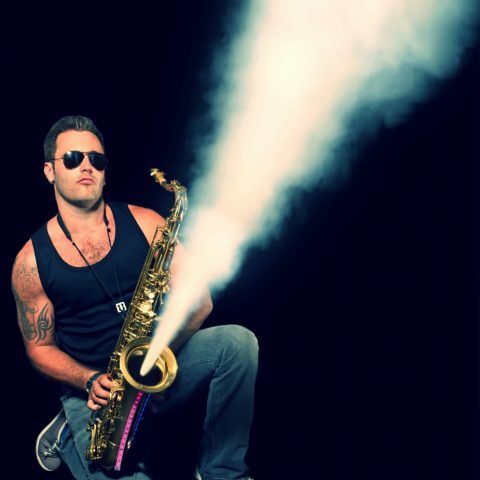 No problem check out Rob’s Sax DJ Solo Show! 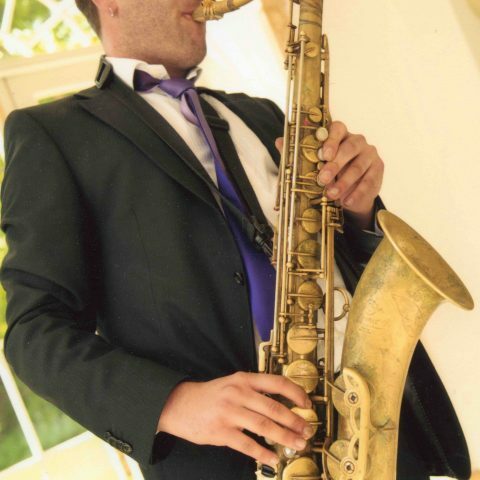 Whatever the nature of Sax performance you require Rob will work with you to tailor a performance to exact match the requirements of your event. 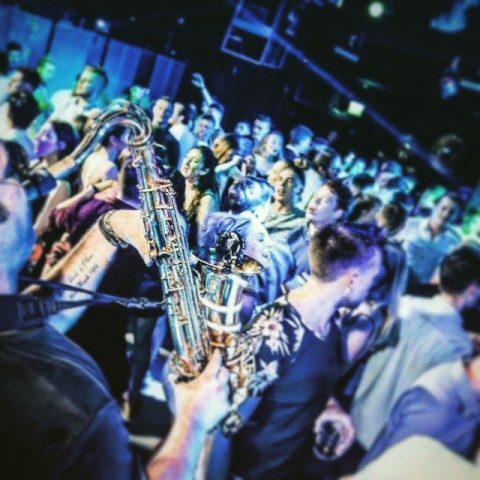 For booking enquiries, information or just for a chat about your event, please fill out the form below or call 07540 223272 to get in contact. 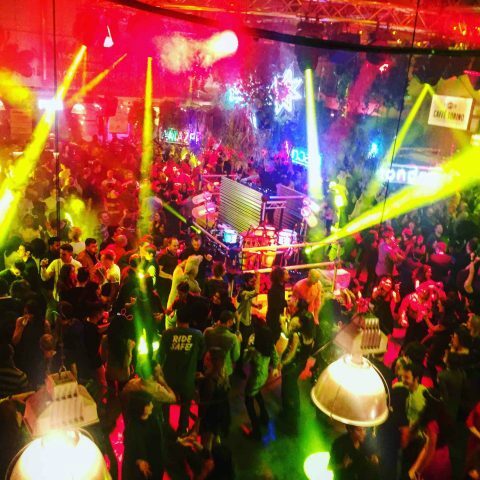 Please include if possible information relating to date, timings and location.